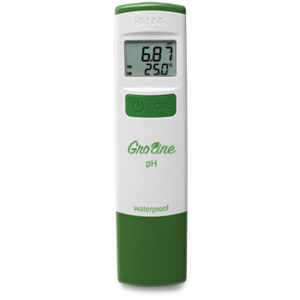 The World’s favorite conductivity meter. Simply brilliant, brilliantly simple! 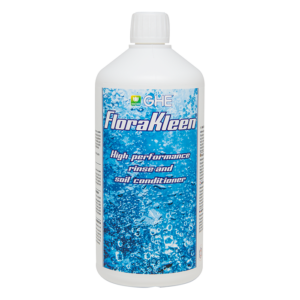 It is essential when growing with a hydroponic solution to KNOW what the strength of the solution is before feeding your plants AND while they are growing. 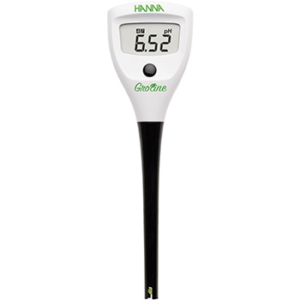 If the conductivity reading is too low, your plants may not be getting enough nutrients. If the conductivity reading is too high, plants can dehydrate. 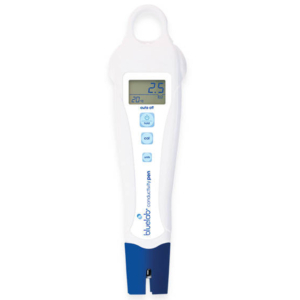 To take a reading of your solution – simply place the probe head into the solution and the reading is indicated by the flashing lights. 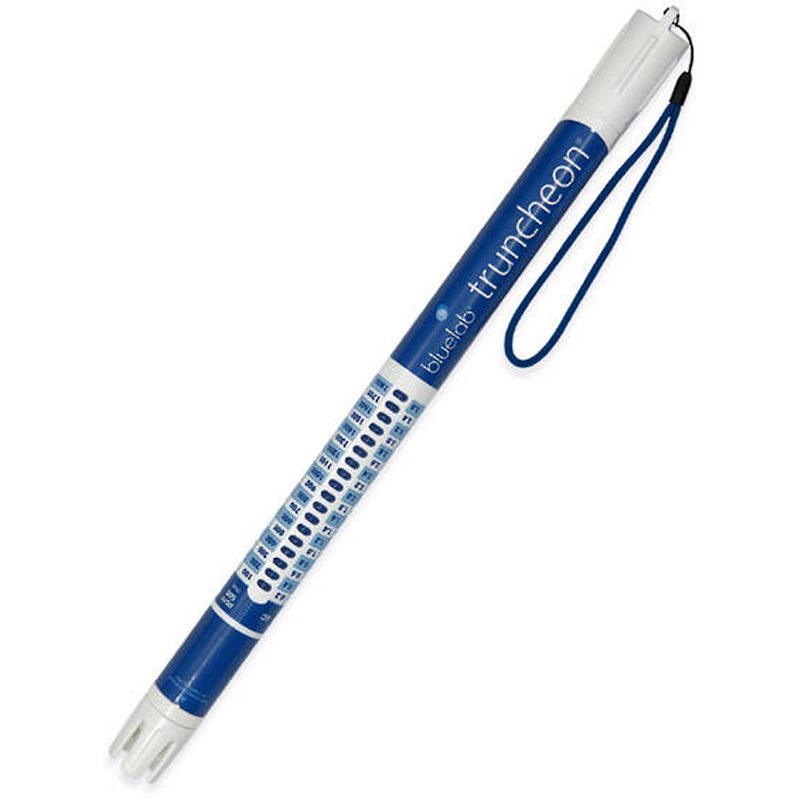 Calibration of the Truncheon® Nutrient Meter is not required.